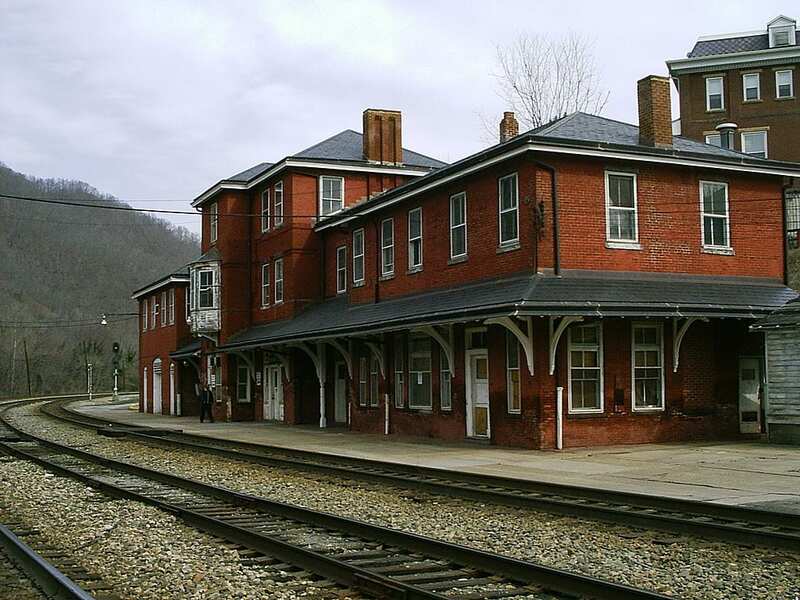 And that’s just what they’ll do when you’re in Historic Hinton, West Virginia. 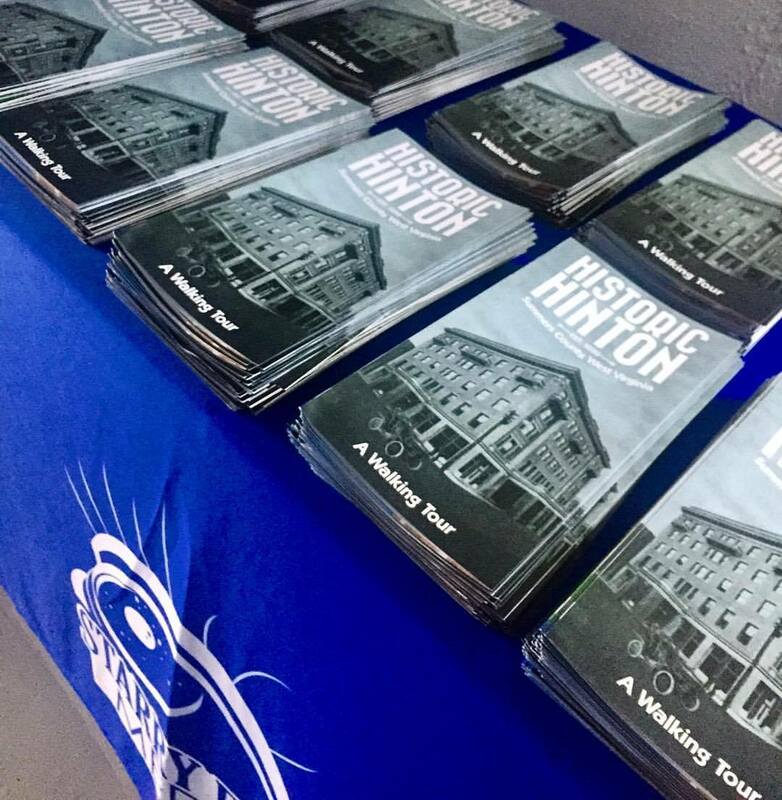 We were contacted by the people at the City of Hinton office to handle the design and printing of the map for their walking tour around the historic parts of the city. Designing a vector map was a lot of fun and it was challenging. 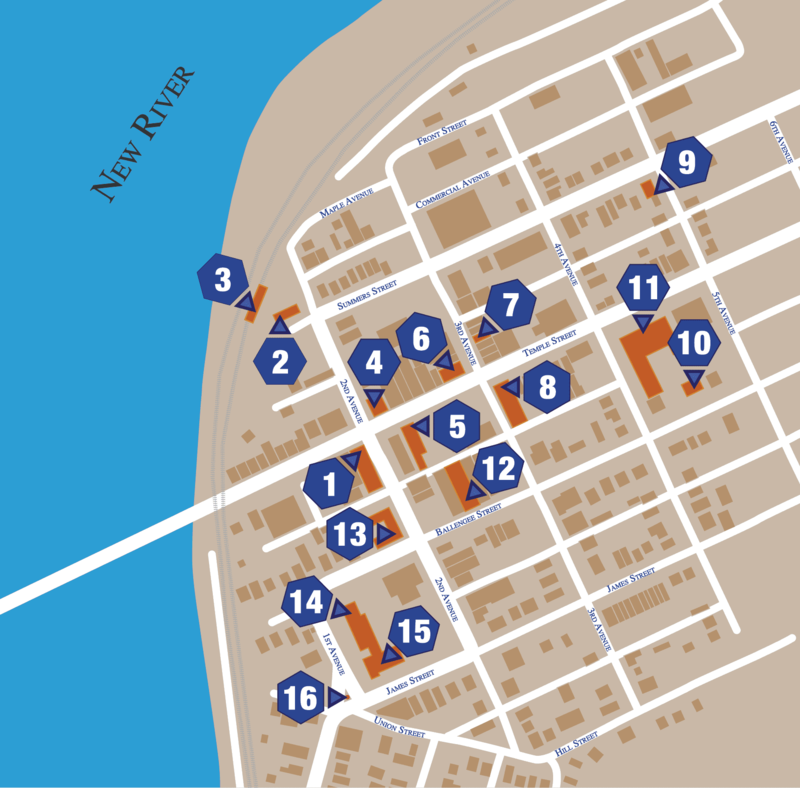 The process of creating a map for The City of Hinton involved pulling the map from Google Maps to make sure that we had the most up to date version of the street names and building locations. We used this map to create a vector version that pinpointed all of the designated landmarks with their assigned number for this project. This allowed tourists to easily find landmarks. 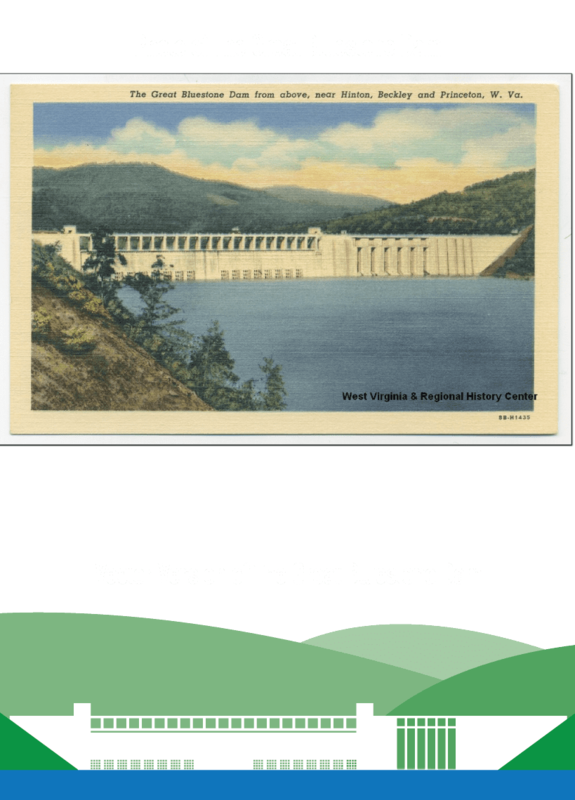 We needed a logo that could go on the cover page of the brochure, so we put together a simple, vintage style logo for the map, as well as making a vector version of a huge landmark in the city – The Bluestone Dam. We really wanted the tone and audience to center around a historic vibe. During this process, we restored some old black and white photos of the buildings from when they were first built into the city. This allowed us to take some time to make the cover even better. 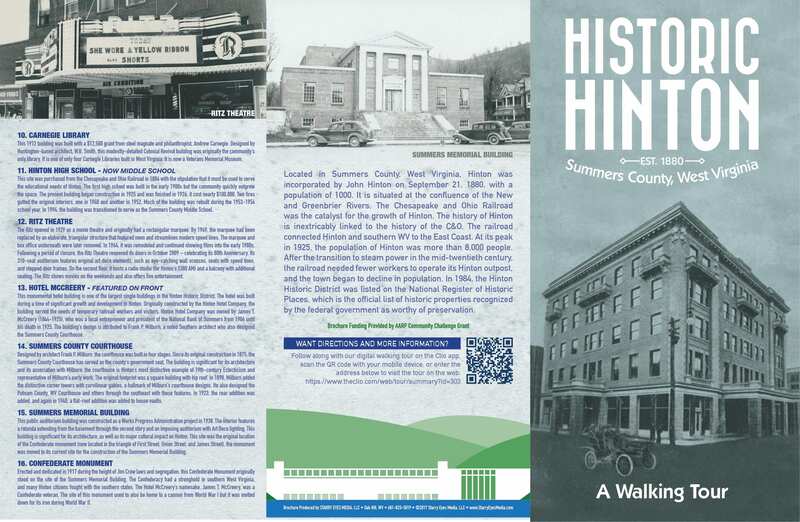 After the design was approved by city officials, we handled the coordinating of getting 1000 11″ x 17″ tri-fold brochures printed and delivered.